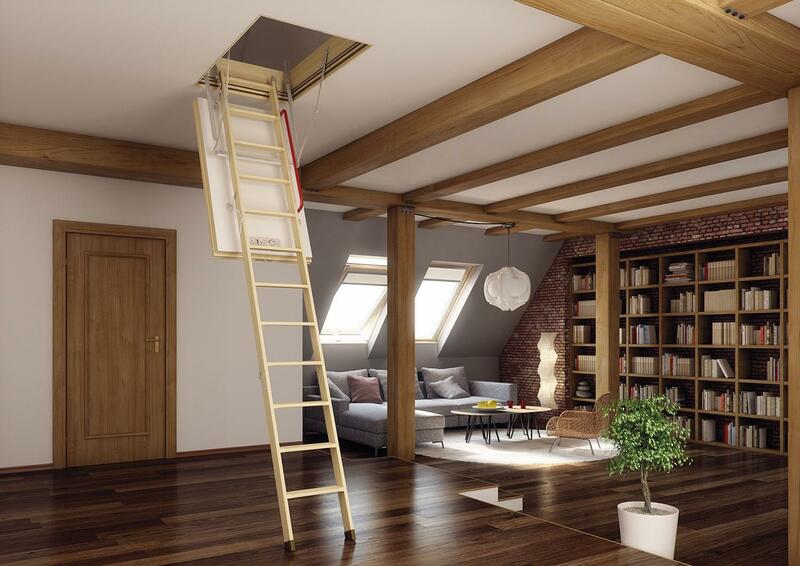 Lyndale is one of the leading suppliers of high quality Loft Ladders, Boarding & Insulation in the UK. 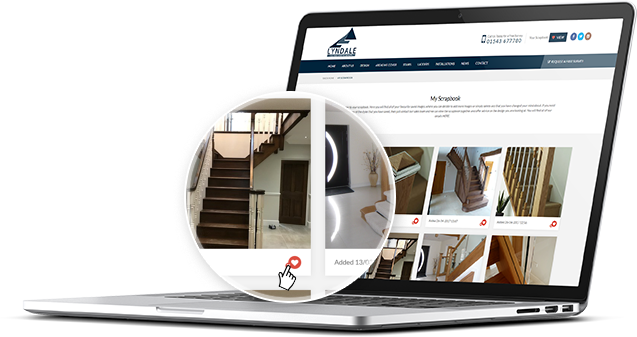 We are proud to work on a personal and friendly level with our customers, giving them the confidence not only in our high quality Timber and Aluminium Loft Ladders, but the expert service and experience they receive from Lyndale from the initial contact to job completion. 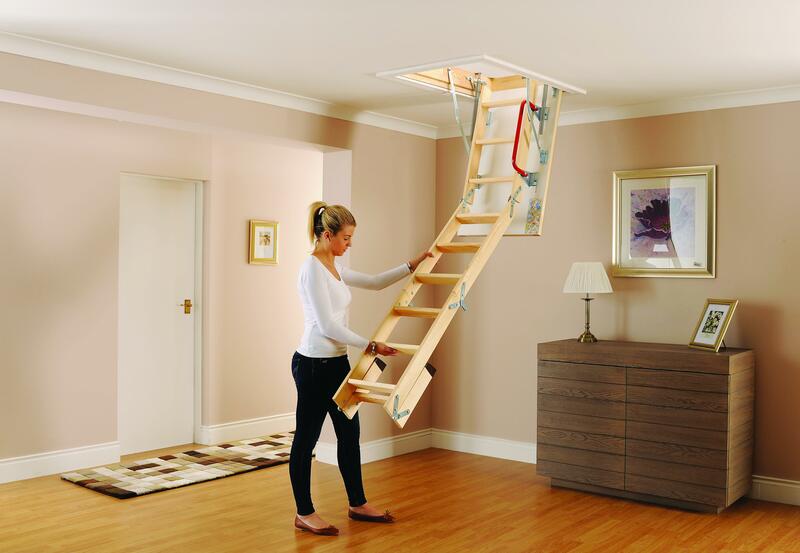 Here at Lyndale we have many different types of Loft Ladders to suit all different applications. Existing openings can be altered or a new opening can be created in a different area or room if required. 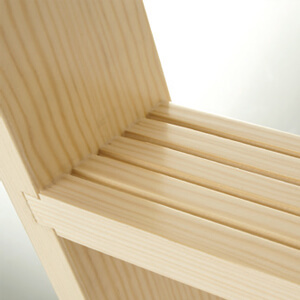 Our Ladders come in a range of different widths and lengths making them easily applicable to any loft. 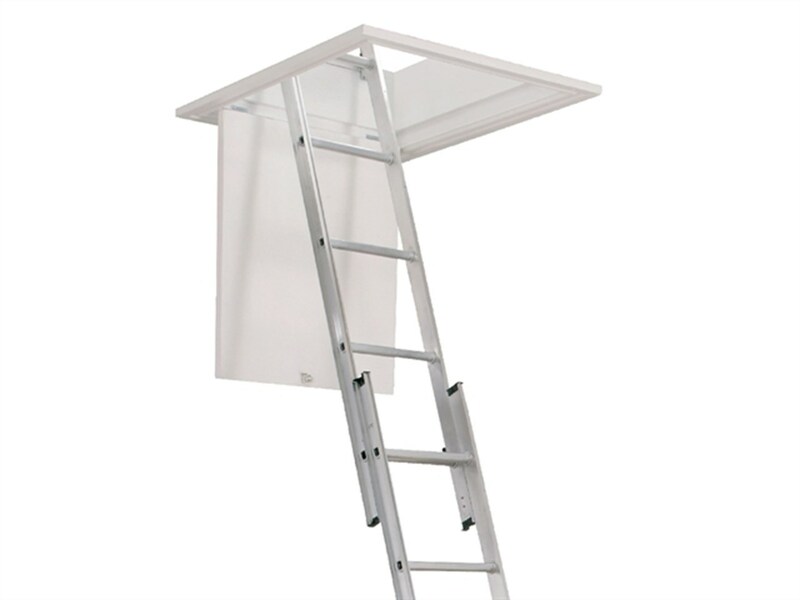 From our Timber Loft Ladders to our cost effective Aluminium Loft Ladders, all are easy and safe to use making access to the loft space much less of a task. 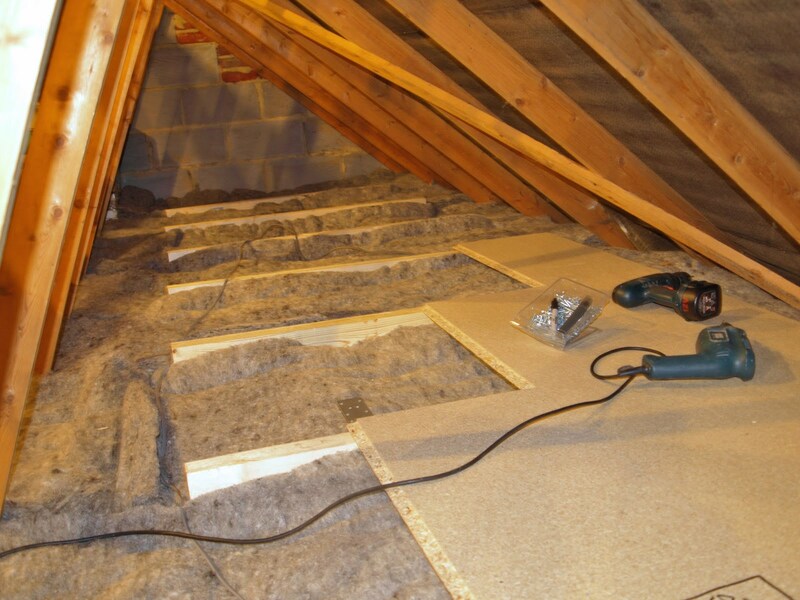 Why not take advantage of our Loft Boarding and insulation which is also part of our service to create that useful extra storage space? 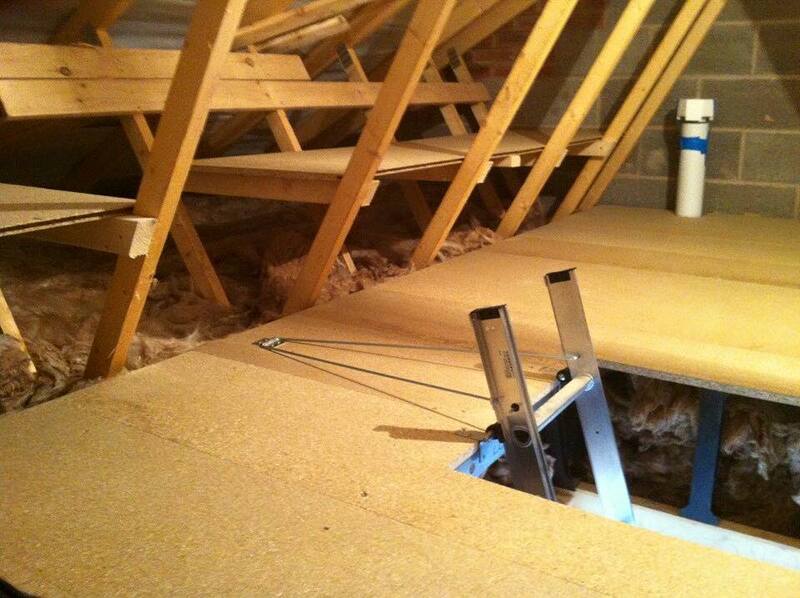 With Christmas just round the corner, increasing the capability of your loft is a must. 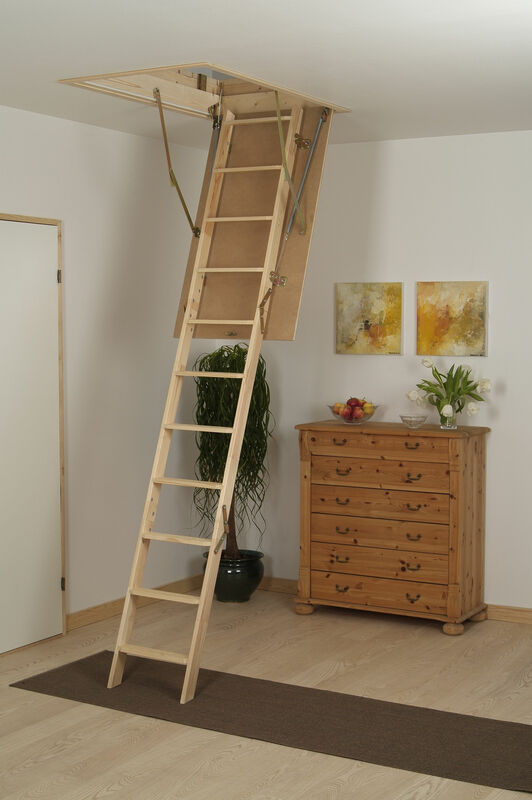 Our range of timber folding Loft Ladders come in a selection of different widths and lengths to fit a large number of lofts. 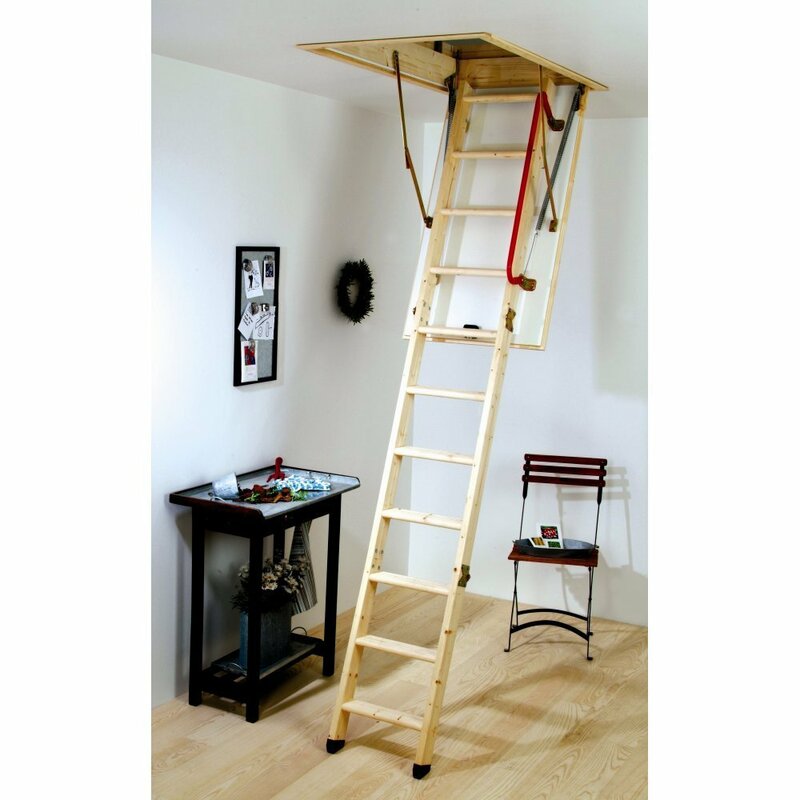 These easy and comfortable to use loft ladders come attached to their own hatch meaning installation is quick, efficient and offer safe regular use making storage to the loft much more accessible. 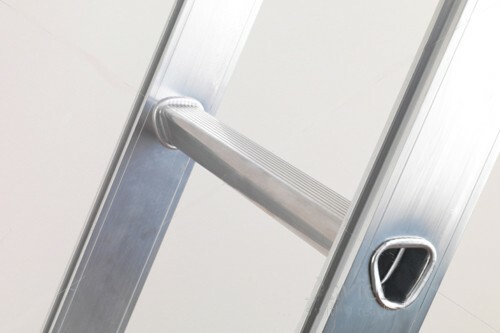 Here at Lyndale we have been supplying and installing aluminium loft ladders for over 20 years. 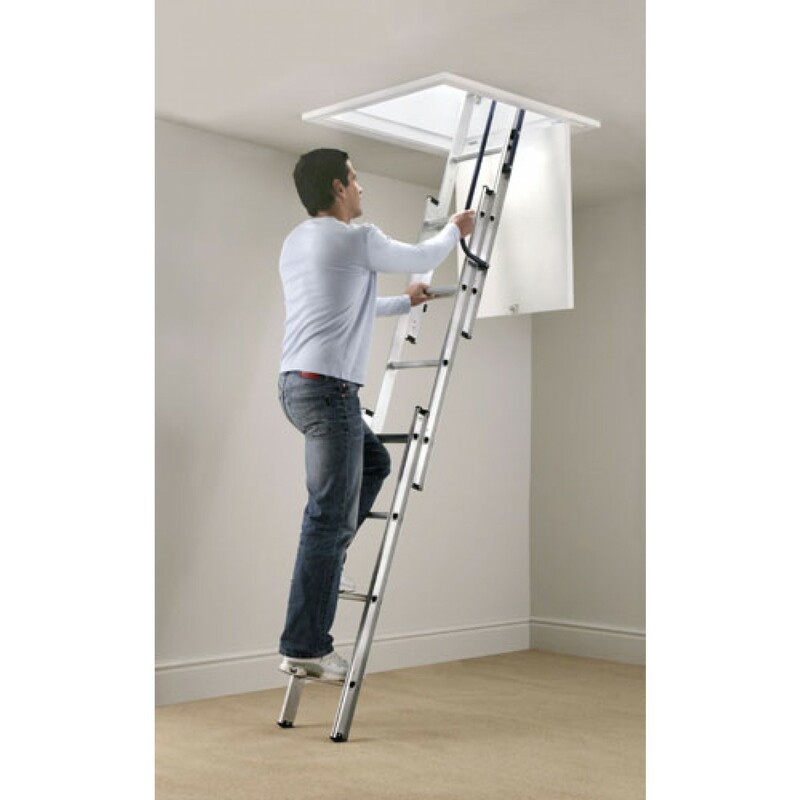 The quick and effective installation of these aluminium ladders make access to the loft safe and easy for all ages and with our ladders coming in two and three sections, we can accommodate most heights and loft spaces. 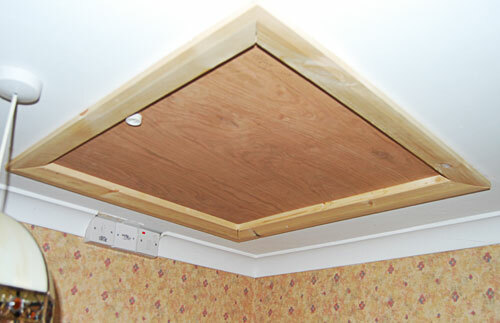 Our experienced installation team can tranform what might be an unused room in your home to a much needed addition. 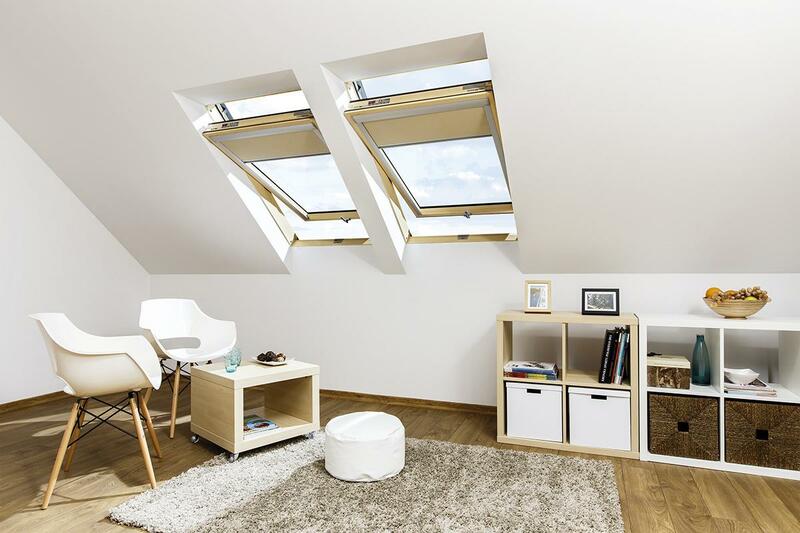 Whether it is an aluminium or timber loft ladder, installing loft boarding or roof windows, Lyndale tackles each installation with the same enthusiasm and commitment as each one before. Your staircase can say a lot about your home, therefore you want your staircase to be a focal point, a feature that not only stands out, but also compliments the setting. Here at Lyndale we want, and can, provide the perfect design to meet all of your expectations and more. Find out about the terminology and technical language associated with the design and production of stairs and stair systems to assist you in communicating your ideas and requirements to our designers. We also have a separate Design Guide to assist you in the design process. We are very pleased with our decision to use Lyndale Stairs, because as much attention was paid to refurbishing the existing stairs as the re cladding - our stairs are now solid and do not creak and flex. At the quoting and design stage, the surveyor was very helpful and knowledgeable which inspired confidence. During installation, the fitters were excellent, both in their workmanship and liasing with us over small details to the plan. The polisher spent a lot of time taking the work to the next level by filling any gaps with an appropriately coloured wax so that all the joints are seamless. In addition, his use of a non slip slip varnish on the bottom two treads has meant we have not had to hide the beauty of the oak with carpet. Whilst there was a problem with one pane of glass, without hesitation, it was replaced. In my opinion Lyndale Stairs as a company, reacted admirably to a problem, plus the fitter was able to replace it without fuss or damage. It was certainly very nice to deal with a company where it is obvious that everybody is working towards giving the customer exactly what they want and to a high standard. Thank you Lyndale for a Job Very Well Done! Your installation team have done a great job. It has been expertly done and I am very grateful to fitters for their first-class carpentry. It can't be easy to put in a small window into the roof from inside and would you please thank him from me for his skilful work. I would like to thank Lyndale for the quality you achieve - I've already recommended you to my neighbour, who's thinking about loft space! May I thank you for our installation today and congratulate your Company for an overall superb experience! Our fitter today was hard working, demonstrated professionalism and his workmanship was second to none, even with the temperature in the loft being quite high! My wife and I are very pleased indeed with the installation and thank you, please pass on our thanks to your fitter and all involved. Very friendly staff and have done a fantastic job. It all looks very good! Really pleased with your polishers work, polished the Staircase to a stunning colour, Thankyou! Pleasent, Efficient, Satisfactory in every Respect, Thanks. Can I take this opportunity to thank you for providing such an excellent service. All of your team, including the fitters and polisher, have been very friendly, polite and professional. Thanks to the Offices in particular who worked patiently to help design and organise the fitting and polishing of the stairs. I have worked with alot of companies during my build project and not all of them have been such positive experiences. The customer service has been impeccable throughout being extremely helpful and the lines of communication and following up on queries has been faultless. It's been a real pleasure to do business with Lyndale. Thank you. I have to give credit where I feel it’s due. It’s all to common to hear people complain when things go wrong but you don’t often hear words of gratitude when things go right. I would therefore, be most grateful if you would convey my gratitude to the fitter who fitted our staircase and I would be most grateful if you also let his supervisor know. He has done a truly marvellous job of fitting the staircase and conducted himself in a professional manner whilst doing so. It was a pleasure to see a craftsman at work. Not so many about these days! I would have no reservations about recommending your company to anybody. Well done! Thank you for the work on the stairs, we are very impressed. Please pass on our thanks to your colleagues who carried out the work. Just to say that we are very pleased with the installation - certainly a transformation and a vast improvement to the look of our stairs and landing. Thanks to all your staff concerned. I absolutely LOVE the stairs!!! Your fitter is such a gentleman too. Another very satisfied customer! 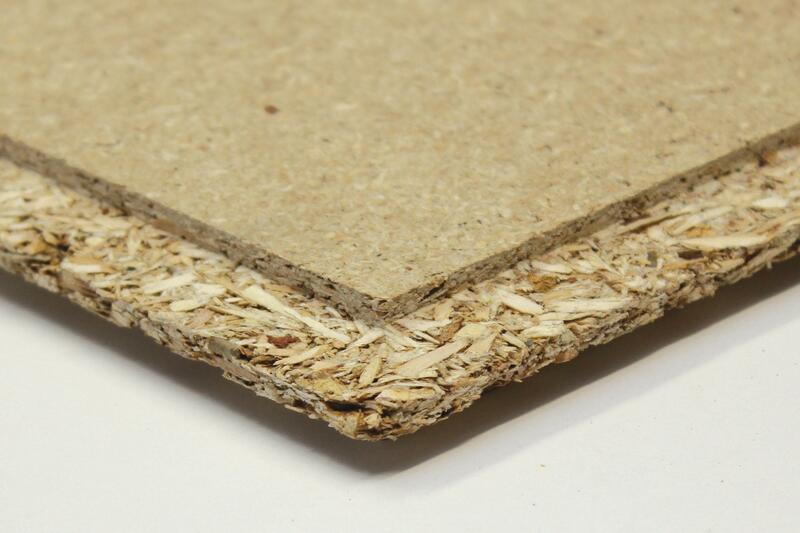 Fitters arrived on time - very presentable and friendly - good protection to carpets - quick and professional installation to a high quality of workmanship - complete clearance of debris - at good price. Perfect service and would recommend to anyone. We are very pleased with what we have had fitted today. Your fitter arrived on time and completed the job in an efficient and tidy manner. We are very pleased how he made good the plasterwork. We are happy with both the product and the service given and would definitely recommend your company. I would like to say thank you for the excellent customer service I have recieved from Lyndale. Your Surveyor was reall helpful and thanks to the design teams ideas I have a better staircase than i ever thought I could have. Your installation team did a beautiful job - so neat and tidy with a perfect finish. Thank you once again! 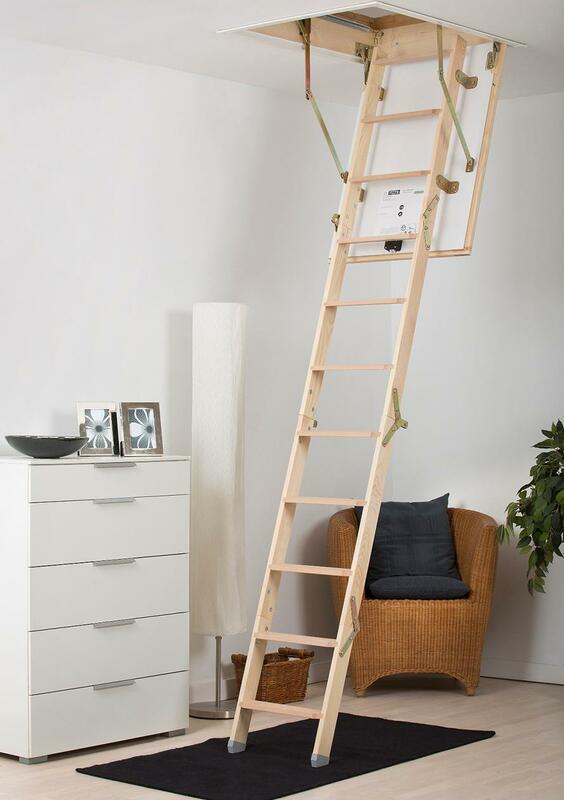 We are extremely pleased with the service, fitting and quality of our new Lyndale Loft Ladder. The work was carried out by polite, professional staff, to a high standard. We will no longer have to worry about climbing an unsafe stepladder to gain access to our loft. 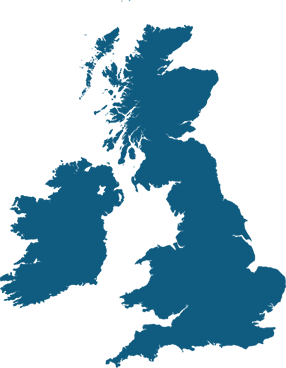 We can say without hesitation that we will recommend Lyndale Stairs to our friends whenever the opportunity arises. Thank you to all concerned. Just wanted to drop you a quick email to say how pleased we are with the stairs that have been completed today. Thank you so much, wouldn't hesitate to recommend you. The work on our staircase completed today and I really only have two words to say: Wow & Sensational. The work started by the installation team has been terrific. We are over the moon with the new appearance of our hall, stairs and landing. What a transformation ! Thanks to you all at Lyndale Stairs. We had our stairs fitted by your installation team, they are a credit to your company, a professional and polite team, we are really pleased with the result. A special mention to your surveyor, who not only helped us with the installation but with other aspects of the project, a very pleasant and amicable chap again a credit to your company. Thank you very much to all involved and Lyndale would definitely get our recommendation! Just a quick note regarding the installation of our loft ladders done this morning. The installation was done successfully. We are very pleased with the work done and most impressed with the installation that was accomplished both very quickly and most efficiently. Your fitter was very polite and accommodating. We were very impressed. All that remains now is to see that it works well over time which I am sure it will. Save any of the images that you like into you very own scrapbook. You can Log-In at anytime to view these and add or delete the images as you like. When you are ready, you can call us and we can view your scrapbook with you and discuss any of the designs in more detail. Please Log-In or Register your details. This shows a selection of our most recent works. Currently we are working adding to this section and new images will be updated when they are available.